ESPN Coastal Predictions: Who Will Sit On The Iron Throne? We do a LOT of predicting around here. Football games. Playoff Series. Tiger winning another major. News flash: He did. Predictions come with the job, but this is a little different. 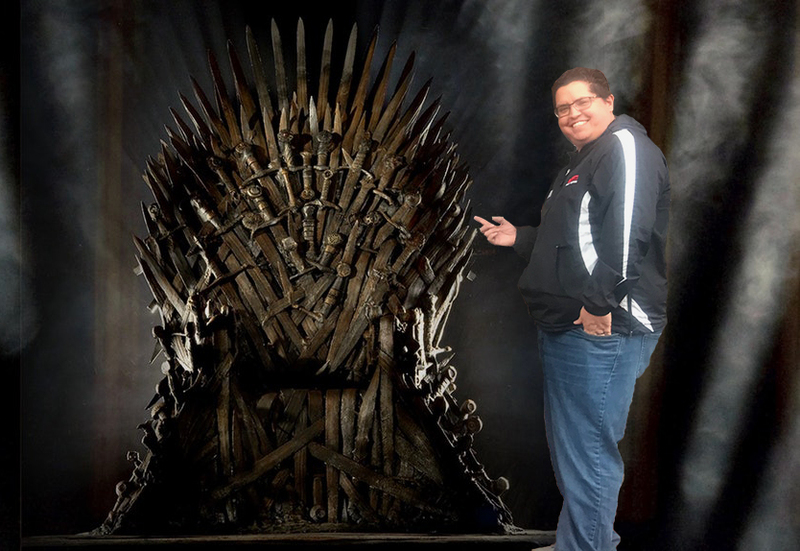 Today the people of ESPN Coastal are predicting the answer to perhaps the biggest cultural question of the year: Who will sit on the Iron Throne at the finish of the final season of “Game of Thrones”? Christian Goeckel (me): Jon Snow. Book it. Now let’s go watch as we’re all wrong and Tyrion reigns.